TEXA is always looking to the future and at the quality of its products. 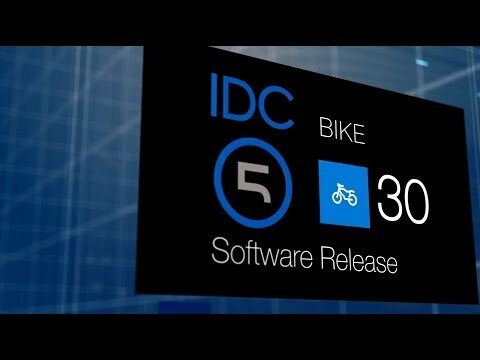 At each software update, the diagnostic functions and coverage are further enhanced, granting bike repairers worldwide a uniquely complete, top-notch solution. The BIKE 30 update provides a further increase in diagnostic coverage, now including 92 makes and over 2600 models. Furthermore, in this version we aimed at adding emerging makes such as: AJP, CSC MOTORCYCLES, FB MONDIAL, GEON, GOES, HM, MACBOR, MH, MINSK, RIYA, SINNIS, VERVE MOTO and ZONGSHEN. Obviously, there are many new features also for the makes that have long been covered such as PIAGGIO, APRILIA, FANTIC MOTOR, MV AGUSTA. We wish to highlight that IDC5 is the official multi-brand (OEM) software chosen by the following manufacturers for their authorised service centres: MV AGUSTA, BENELLI, KEEWAY ITALIA, BIMOTA, SYM ITALIA, SWM, FANTIC MOTOR, MASH ITALIA, MOTO MORINI and VERVE MOTO. Starting from the current version, a new cable is available in the BIKE price list. 3151/AP54: Complete cable for the diagnosis of BENELLI vehicles with CAN protocol (BIKE environment) and of PARSUN engines (MARINE environment). For further details, information and connection methods, we recommend downloading the FREE APP "BIKE CABLES".